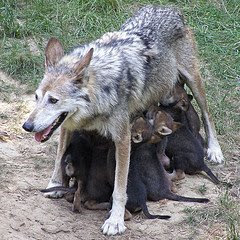 "Carnivores are NECESSARY to the balance of the natural world. How could ANY human being think that they are more intelligent than the Force that created this world?! God made absolutely NO mistakes in the creation of the creatures of earth and the relationships that they have in the Web of Life- except perhaps in the creation of human beings. We are terribly out of balance with the Earth that provides us with EVERYTHING that we need to be alive. 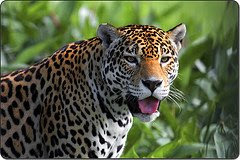 STOP killing the Jaguars-- AND the WOLVES. Respect the creatures of the Earth. Any fear that humans have of any creature is born out of ignorance and minds that are in the Dark. If this is truly a New administration- make it not only for the People, but for the Creatures of which we are Supposed to be the Caretakers- NOT destroyers.I hope you do more than just "think about it". DO Something NOW- be an example of stewardship of our Wildlife to the entire world.